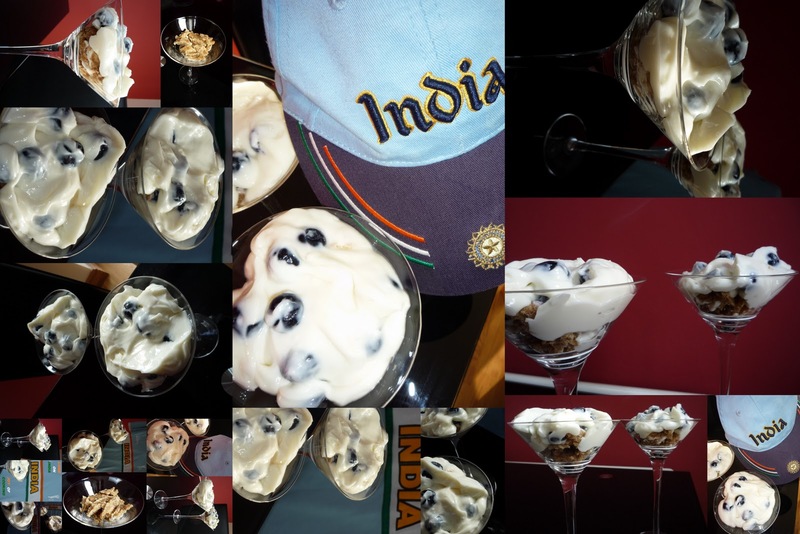 Jagruti's Cooking Odyssey: Come On Boys in BLUE Keep INDIA On TOP :) No Egg-No Bake Blueberry Cheesecake ! Come On Boys in BLUE Keep INDIA On TOP :) No Egg-No Bake Blueberry Cheesecake ! One of those legends, Sunil Gavaskar, is clearly looking forward to the experience. “The ICC Cricket World Cup promises to be one of the most exciting ever for unlike in the previous years there are many teams who can win the coveted trophy this time. There are also some of the most entertaining players participating in the tournament and it also gives the non-Test playing countries an opportunity to show how good they are,” said Gavaskar. India captain Mahendra Singh Dhoni is expecting the World Cup on home soil to be a career highlight. He said: "It can't get any bigger than the ICC Cricket World Cup in which the best of the best enter with just one objective - to take home the Cup that counts. "It's not only my dream to be a Cricket World Cup winner but it's the wish of every member of team India to put his hand on the Cricket World Cup trophy. We'll work as hard as possible to turn our dreams into reality. "This trophy has been eluding us for the past 27 years and I think we have a very good chance at home to break the drought." Sri Lanka captain Kumar Sangakkara said winning the Cricket World Cup was his childhood dream. Bangladesh skipper Shakib Al Hasan said the home fans are an integral part of the Tigers and always a source of inspirations. Cricket world cup happens only once in four years...The entire cricketing fraternity and die hard fans eagerly waits for this event and when it starts, everyone gets deeply involved. The Cup brings the sport's styles, philosophies, ambitions and dreams onto a smaller, relatively even field which becomes the centre of its universe. There is a official song of the ICC Cricket World Cup 2011 is "De Ghumaa Ke", composed by the musical trio of Shankar-Ehsaan-Loy (Shankar Mahadevan, Ehsaan Noorani and Loy Mendonsa). It has been sung by Shankar Mahadevan and Divya Kumar. "De Ghumaa Ke" is a passionate expression that creatively captures the fierce sense of competition and the desire to win. It literally means Hit It Hard. This local cricket euphemism is every fan's wish and every cricketer's intention. It encapsulates all that it takes to win a match. The song has three different versions in Hindi, Bangla and Sinhalese, as Bangladesh, India and Sri Lanka are the co-hosts of the event....but my favourite is world Cup﻿ 2003 theme﻿ song....this song is very inspirational, motivating and emotional too.. 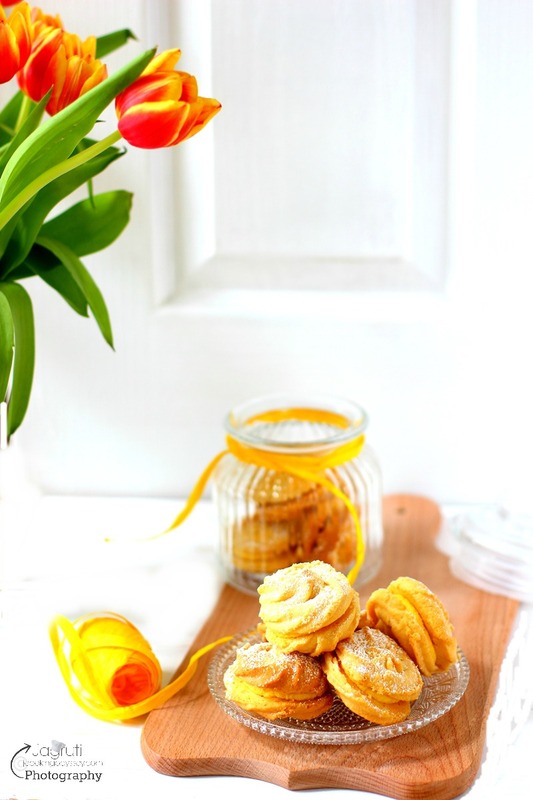 Mix together the crushed biscuits and melted butter, and press into the base of a lightly greased spring-form cake tin or any glass.I used Martini glass. Chill in the fridge while making the filling.Beat the cheese and sugar together and add blueberries...you can crush them if you want. and pour over the biscuit base. Leave the cheesecake in the fridge to chill about an hour. Serve when you are ready...Enjoy as much as me and my family did.........! Love the blueberry cheese cake. Thats a delicious and tempting blueberry cheesecake...yummy, those guys rocks na..